SI Imaging Services (SIIS) and Ursa Space Systems, Inc. (Ursa) have signed a multi-year contract, establishing Ursa’s continued access to KOMPSAT-5 radar satellite imagery, distributed exclusively by SIIS. This contract renews a long-standing partnership, extending back to Ursa’s beginnings as a satellite imagery analytics company and the companies are excited to continue to partner to provide intelligence, analytics, and new insights as Ursa’s technology creates new products for a wide range of industries. SIIS was an early partner in Ursa’s global network and their radar imagery is leveraged across Ursa’s suite of analytics products. KARI(Korea Aerospace Research Institute) has been releasing KOMPSAT Imagery Quality Report since May, 2016. We have been sharing reports on our website and newsletter every other month. The report of November and December 2018 shows information of KOMPSAT-5. It includes location accuracy, ground resolution, etc. The location accuracy of KOMPSAT satellites have improved a lot from the designed specification. ogy, oceanography, defence and government. 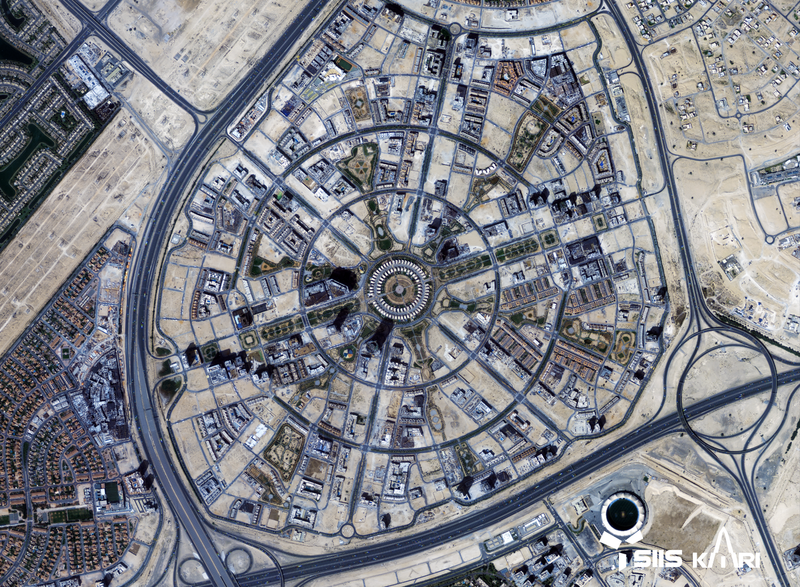 From now on as SIIS reseller, combining the capabilities of the Kompsat-5 satellite, Globalgeo will upgrade the quality of the SAR imagery to be applied to their solutions. Also the Kompsat's high resolution optical satellites will support Globalgeo to increase the capacity to provide archive data as well as to improve the capacity to collect new data. The technical quality of Kompsat's optical and SAR data allied to SIIS support and sales team are a key factor to enrich Globalgeo solutions and this was already proved on the first projects that Globalgeo and SIIS worked together.